Complimentary C-Esta Vitamin C Serum when you book a January Facial Special.. a $108 value!! Just as vitamin C is important for your immune system it is also excellent for your skin! 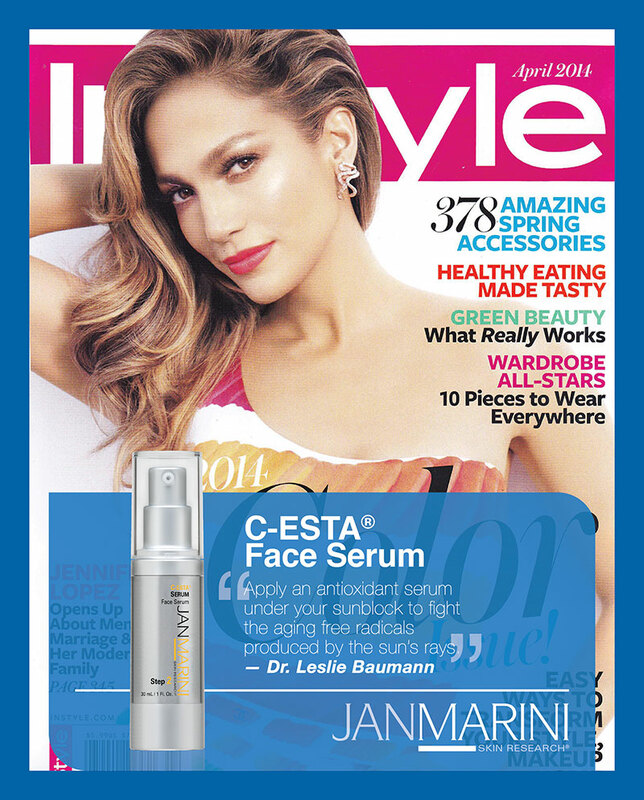 Jan Marini -C-Esta face serum is great for all skin types, C-ESTA Serum is a powerful antioxidant cocktail, featuring Vitamin C, DMAE and hylauronic acids proven to reduce the appearance of fine lines and wrinkles and uneven skin texture. Preferred by subjects in a blinded split-face study vs. a leading Vitamin C solution, C-ESTA Serum is the preferred Vitamin C and antioxidant solution for younger, healthier looking skin.